Huami took the first spot in Worldwide Wearable Device Companies for the first time ahead of Apple and Fitbit with a global market share of 14.7% as the wearables market swells 17.9% during the first quarter of 2017, according to IDC. Huami’s health band Amazfit, priced at $120, features a host of activity-tracking sensors along with a Bluetooth 4.0 LE and Wi-Fi radios, GPS, a heart rate sensor, and NFC. Du Yu: Huami set up a data mining laboratory last year. How are the things now implemented in the lab? Huang Wang: Two months ago, we launched the Amazfit (米动 in Chinese) health band, and we embedded an electrocardiogram (ECG) chip in it, so that it can measure the electrical activity of your heart. We can collect more human body data for hospitals. Since the establishment last year, our laboratory is focusing on two things: ECG biometric identification and deep learning. When you measure the ECG, we know you measured it or others measured it, and also it’s easier to test than using fingerprints. Secondly, we use Deep Learning method to do disease screening, when you have an ECG, you can check disease through this ECG screening, and let the doctor judge. Du Yu: So Amazfit connects the patient, Huami, and the doctor? Huang Wang: Yes, now we find a problem, in the case of ECG, a large number of doctors may not be able to catch all the problems. Deep learning can catch a lot of problems that doctors can easily overlook. The advantage for the doctors is that after they do the first diagnosis, the amount of data they can refer to is very large. After one week of Amazfit’s release, the backend cloud had 500,000 copies of the user’s ECG data. 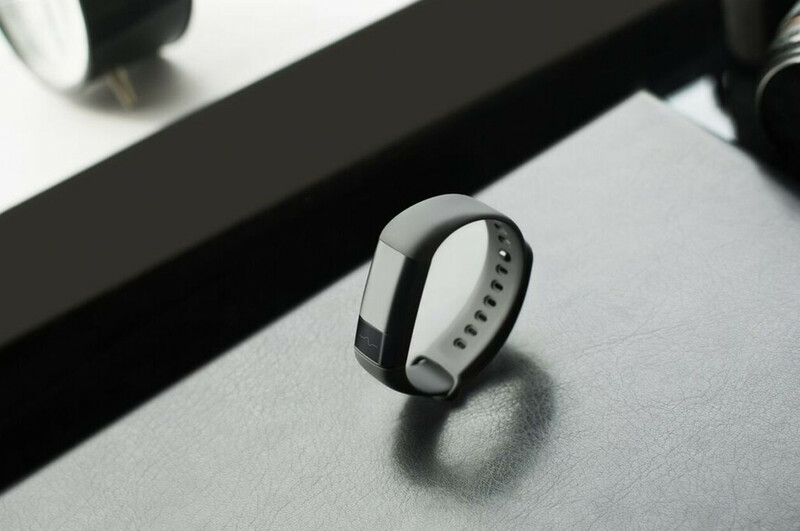 Du Yu: The user may buy a wearable and only wear it for a week. How do you deal with this? Many said the wearable is too expensive, so they were reluctant to throw it away. So when we developed the first generation of the smart watch, we put importance on the duration of the smartwatch to stay for a month, so that users do not have to charge our band every day. Some users actually use it for a month or even two months. When you don’t have to charge your wearable too often, users can accept using it for as long as two or three months. 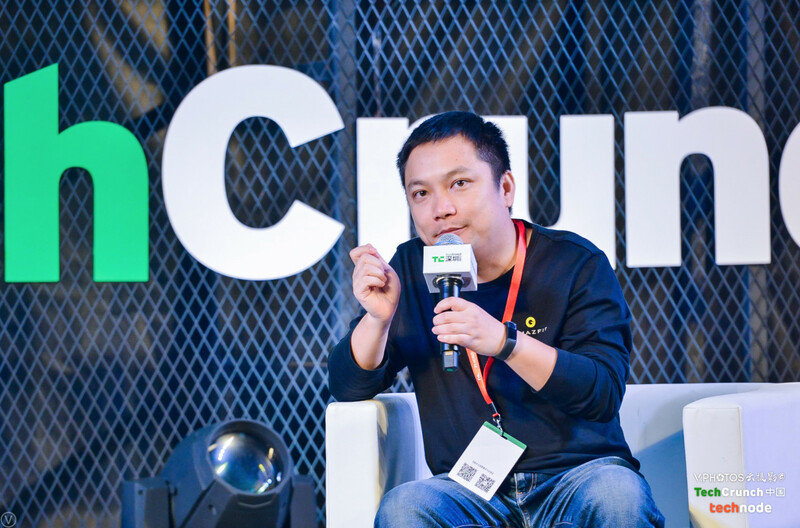 Du Yu: Last year, there was a rumor that Huami was seeking new funding. Where do you think Huami’s value lies? Huang Wang: We spent three years running the first stage. For us, the first stage gathered 30 million users, and now we have more than 10 million active users, who have been contributing data to us. The real value of our company lies on, not our 30 million users, but our 10 million active users. This will increase as we have more hardware sales later. The second stage for us, is the data, and how we create value with this data. We are not in a hurry to raise another round of funding. Du Yu: What aspect of artificial intelligence will you be focused on? Huang Wang: Talking about deep learning in smart hardware, everybody is still watching. If you sell a smart wearable that only sells hundreds of thousands of units, and the number of active users is very small, then doing deep learning is no use.